Birth city of Bhagwan Krishna, Mathura is situated on the banks of river Yamuna. 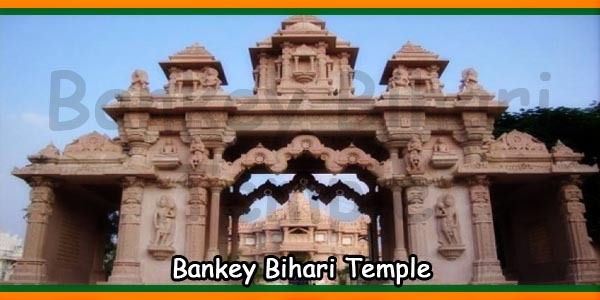 It is approximately 145 km from Delhi, the capital city. 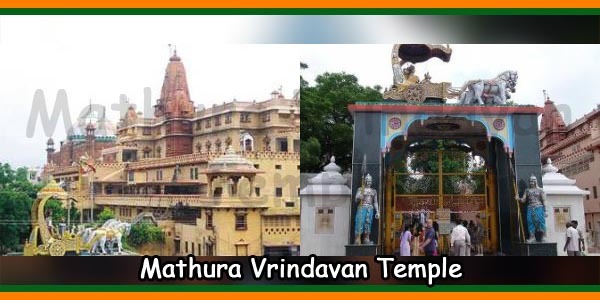 Mathura hosts several devotees who visit Shri Krishna’s temple the well-known Krishna Janma Bhoomi Mandir. This temple is the exact place where the Lord was born thousands of years ago. Including the neighboring towns, Govardhan, Nandgaon and Vrindavan, this is a major pilgrimage area for Hindus. According to historians, Lord Krishna was born in the prison cell. The same spot is the ‘Garbha Griha’ in the temple premises. The stone walled cell is reminiscent of the cruelty of King Kansa. During excavation, many statues and sculptures of the bygone era were found on this site. The ancient prison cell was gradually constructed into the present beautiful temple. Lakhs of devotees throng the temple during Janmashtami to enjoy the festivities and celebrations. The festivals are very famous and popular among all Indians. Generally, celebrations commence during midnight when the Lord Krishna took birth. I am fond of collecting foreign currency coins. It is gathered that huge quantities of coins have accumulated that require disposal by the temple. If your accumulated stock also contains foreign currency coins, please let me know. We are no belong to the temple. So please contact the temple authority.